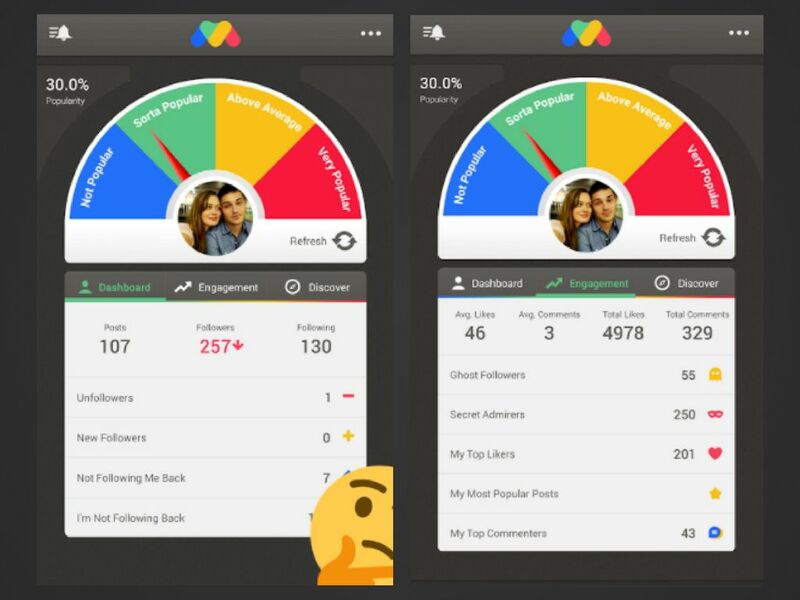 Instagram App that Shows Unfollowers: Who unfollowed me on Instagram? This is a very common question asked by most Instagram users. Instagram doesn't tell users who unfollows them on the platform, it only notifies them when they have a new follower. Users just notice a drop in the numbers of followers overnight and you're left staring down at the app asking yourself, "Who unfollowed me?" This article will show you the methods that can be used sind who unfollowed you on Instagram. 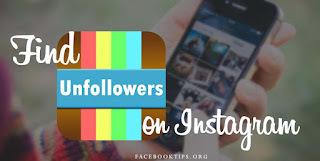 The most basic way to check to see who unfollowed you on Instagram is to do it manually by staying on top of your exact follower count and specific users. If you notice your follower count goes down, you can then investigate the "Following" lists of those specific users to verify whether or not they're still following you. This is obviously very time-consuming and impractical work — especially when you have a lot of followers that fluctuates regularly. You're much better off using a tool that specializes in keeping track of your follows and unfollows. Followers Tracker Pro might have "pro" in its name, but it's free to download and start using right away (with in-app purchases for extra features). 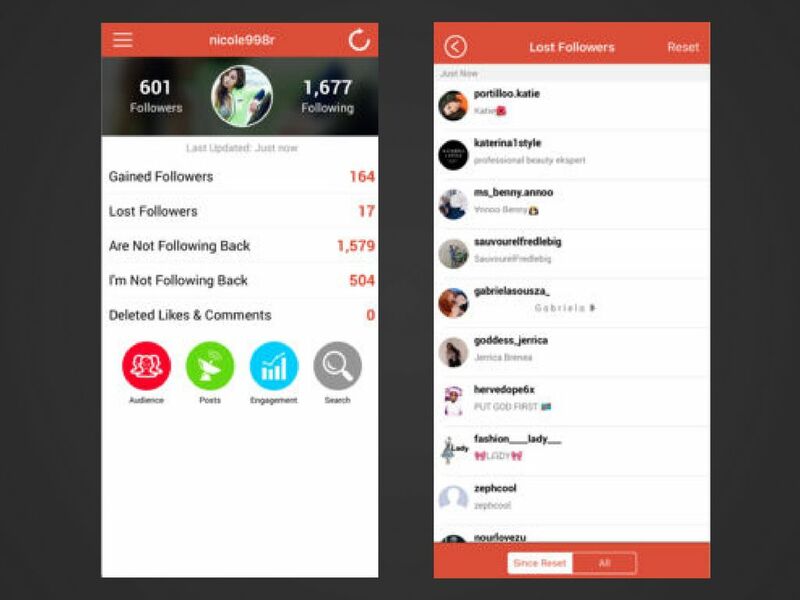 This app functions as a simple follower/following tracker with a clean and intuitive interface. I hope this article was helpful? please share this with friends so they can find out who unfollowed them on Instagram.